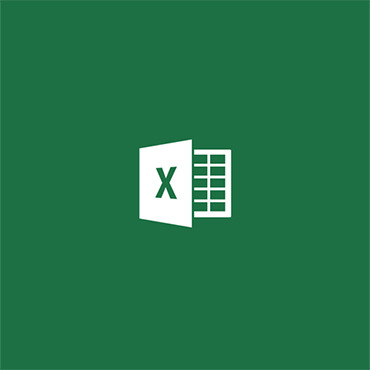 In this lesson on Using Spreadsheets in Office 365, Foundation (Years 7 and 8) students develop further their understanding and knowledge of how to set up and use a Spreadsheet. In the previous lesson we had gone through the basic functions. A Powerpoint presentation was displayed on the classroom projectors and shared with the students to guide them through the learning tasks. 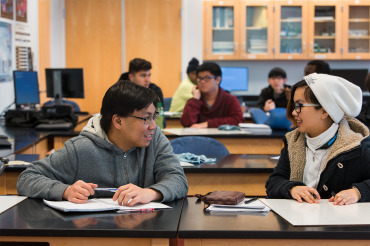 Facilities management is about using the Internet of Things (IoT), the cloud, and data analytics to manage complex school environments more efficiently. Connect digital whiteboards, computers, vehicle fleets, lighting, climate control, parking, security, and more to improve visibility of assets while using automation and analytics to reduce costs. This introductory course will get you started using Microsoft Forms. With Microsoft Forms, you can create surveys, quizzes, and polls, and easily see results as they come in. When you create a quiz or form, you can invite others to respond to it using any web browser, even on mobile devices. As results are submitted, you can use built-in analytics to evaluate responses. 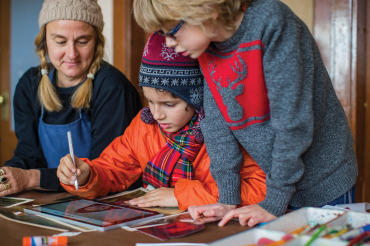 Learning is more powerful and dynamic with tools that are already right in front of you – and it’s up to educators to impress this on students in the classroom. 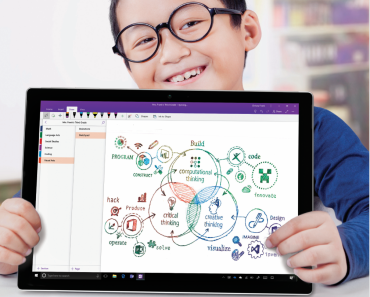 With Microsoft OneNote, educators can create digital notebooks that support academic standards and education outcomes across disciplines and tasks, such as writing, reading, mathematics, science, history, CTE, and elective courses. 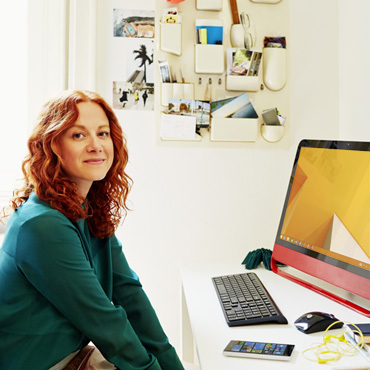 Office 365 provides the right environment for better learning outcomes. 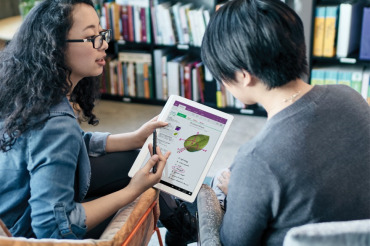 In this introduction to Office 365, educators will learn how to become more innovative with cloud-based tools, regardless of the device they use. This course is aimed at educators for whom Office 365 is relatively new and who are looking to implement solutions to classroom problems right away. Access to a variety of digital devices means student learning can be assessed nearly anytime and anywhere. ICT tools can be used to create collaborative discussion sites, interactive quizzes, extension activities, and self-evaluation tasks before, after, and in between lessons.